Buy and selling a home at the same time is tricky! If you’re looking to sell and buy a home at the same time, it pays to know and understand what tools are available to you upfront. Can I transfer our mortgage? Will I need bridging finance? What are important legal clauses to know? Am I looking in the right suburbs? 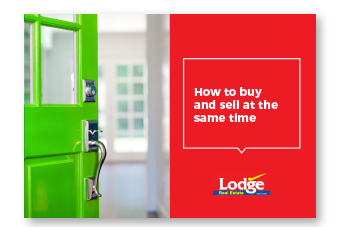 With this guide, you can march, rather than muddle, through the buying and selling process and get on with the business of enjoying your new home. Yes, I want this guide..